Get a free Accu-Chek Guide meter today. What's your word for 2019? Tell us in text, photos or video and you'll be entered to win! 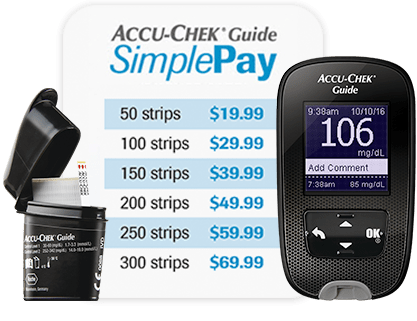 Focus on your health, not the cost, with the Accu-Chek Guide SimplePay program. 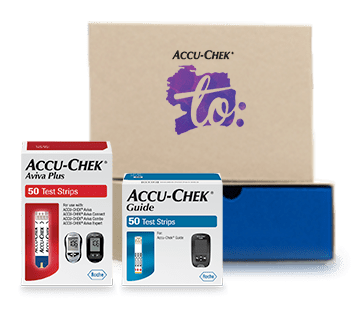 With the mySugr bundle, you get unlimited Accu-Chek Guide test strips and mySugr coaching, all with free home delivery and automated refills. Get supplies delivered, plus unique products to try, at a great price. 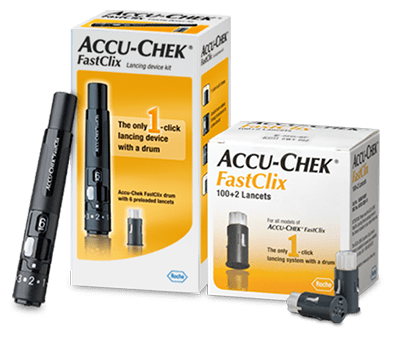 Purchase an Accu-Chek FastClix lancing device and lancets together at one low price. It’s that easy. 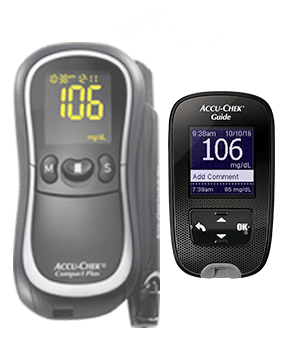 Using an Accu-Chek Compact Plus meter? 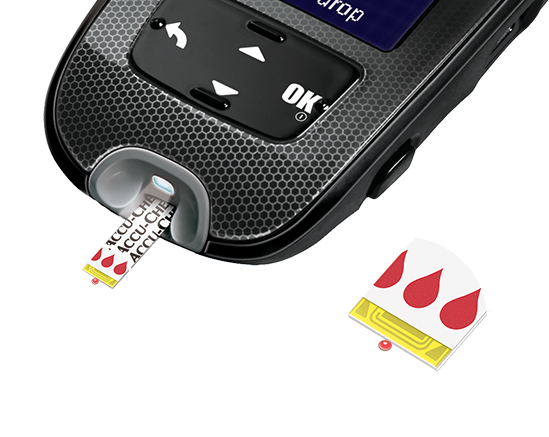 Upgrade to the Accu-Chek Guide with the spill-resistant SmartPack® vial—FREE!